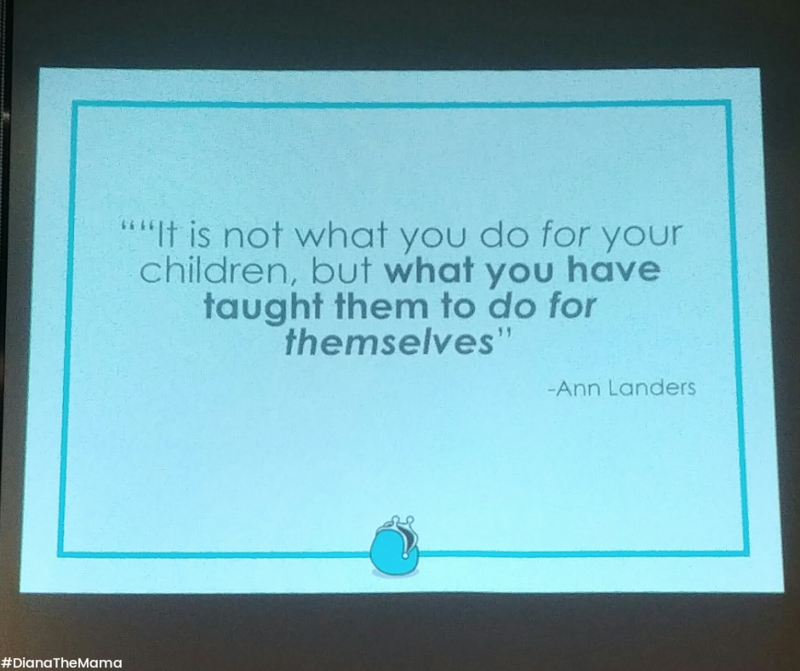 If there is a role, among the many other roles, that any mom is expected to be good at, I personally think that it is being the money manager of the house hence, someone who is good in budgeting. 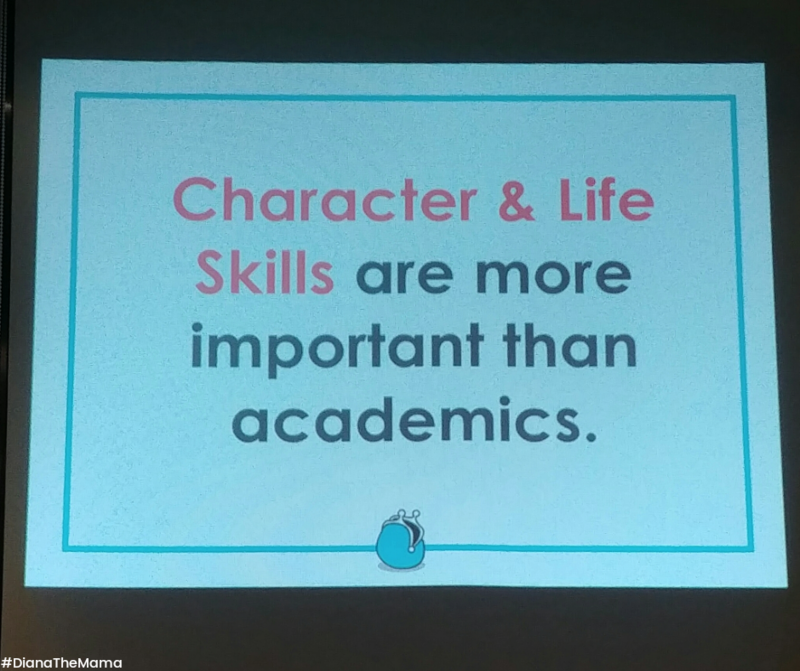 Admittedly, this is one of the skills I know I need much improvement on. And with the generous invite I got from Mommy Kaye Ang of Mamacademy PH, I did not miss out the chance to learn more about this field. Photo from Mamacademy PH’s Instagram and Facebook accounts. 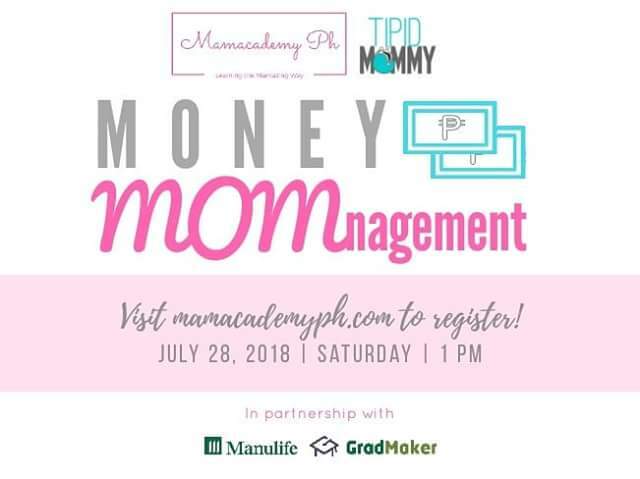 Last July 28, together with the other moms who were mutually eager to learn more about managing their family’s finances, Money MOMnagement Workshop by Mamacademy PH, in partnership with ManuLife GradMaker was held at the BoardRoom PH, Robins Design Center in Ortigas, Pasig. The event was also co-sponsored by Merries PH and Mother Nurture. 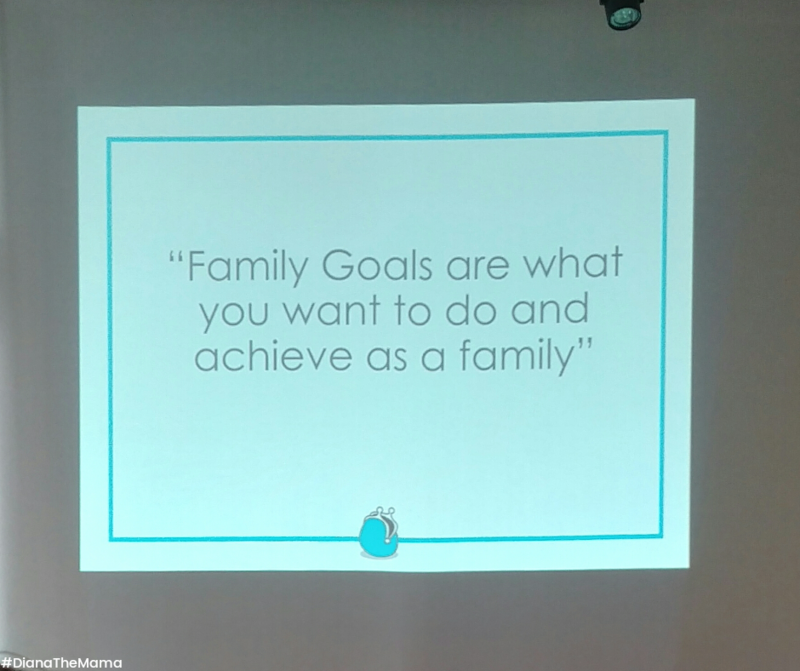 The workshop’s speaker was the award-winning mom blogger behind Tipid Mommy who is a full-time mom and mompreneur, Mommy Gracie Miranda-Maulion. 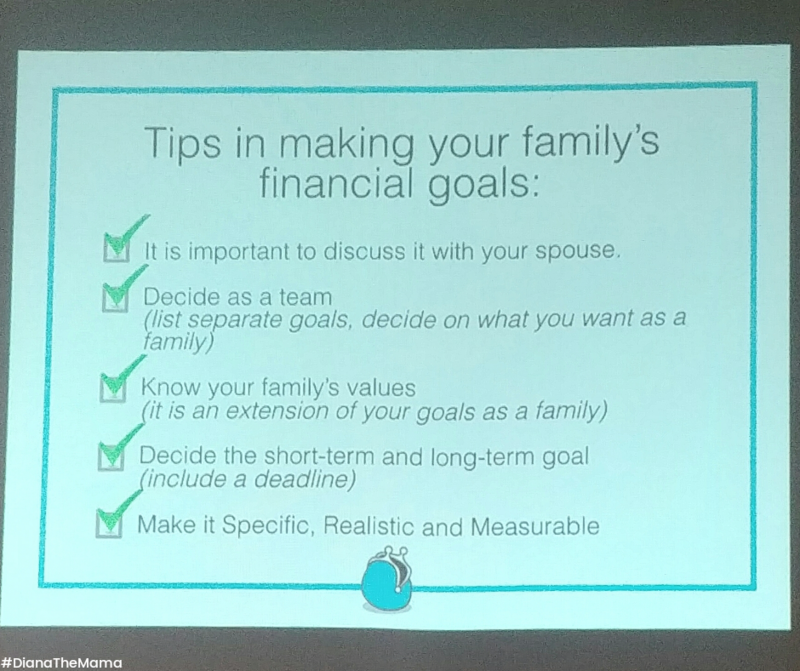 So when we arrived at the venue, Mommy Gracie was already sharing some TIPS ON PRACTICAL BUDGETING. 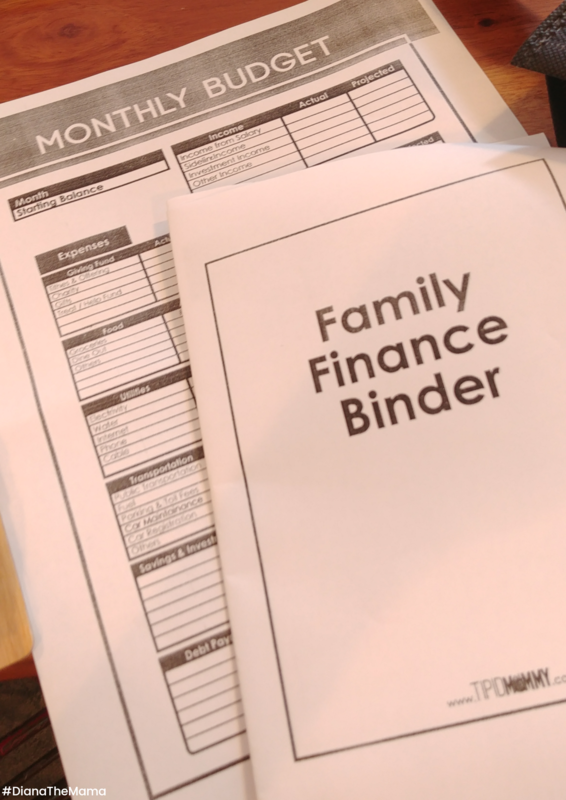 Create a realistic Budget Plan. 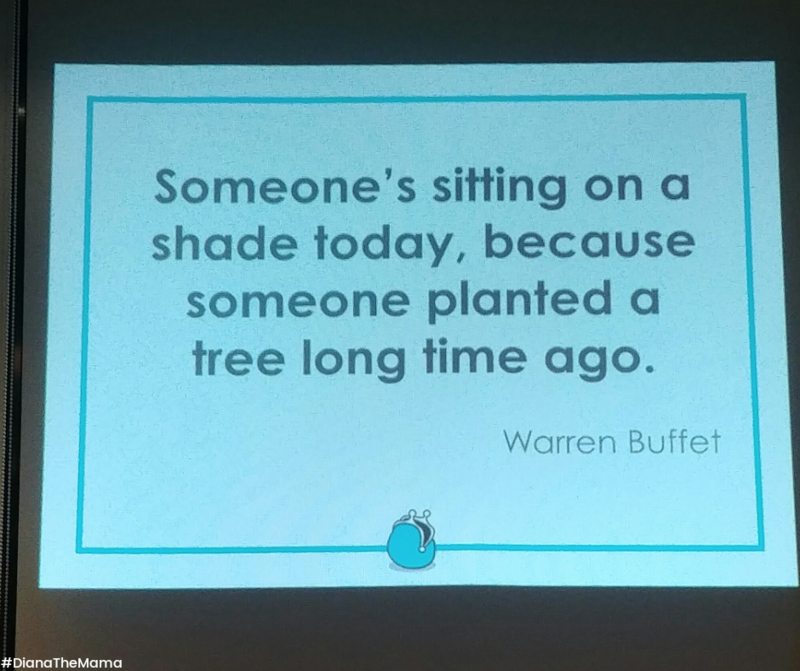 Control your money. 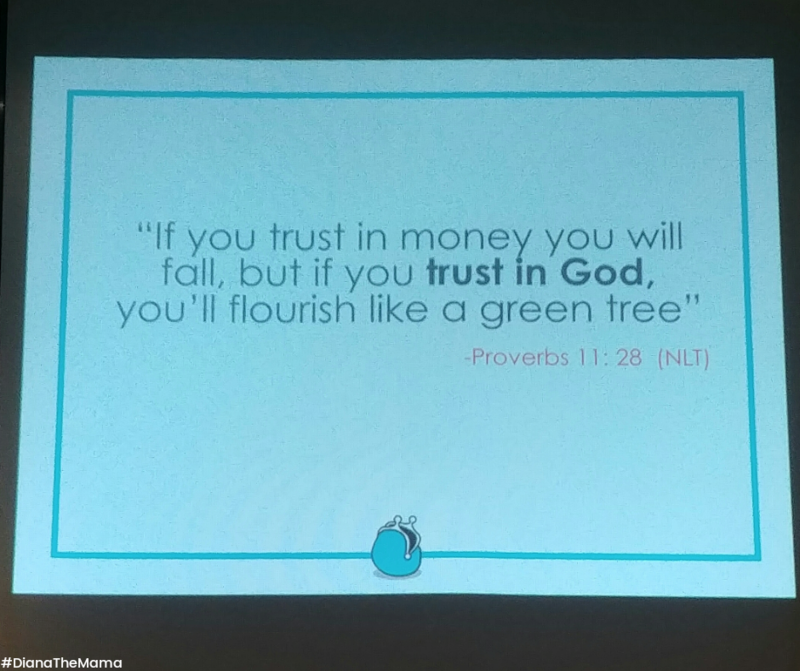 Do not let money control you. Here are the handouts provided during the workshop. 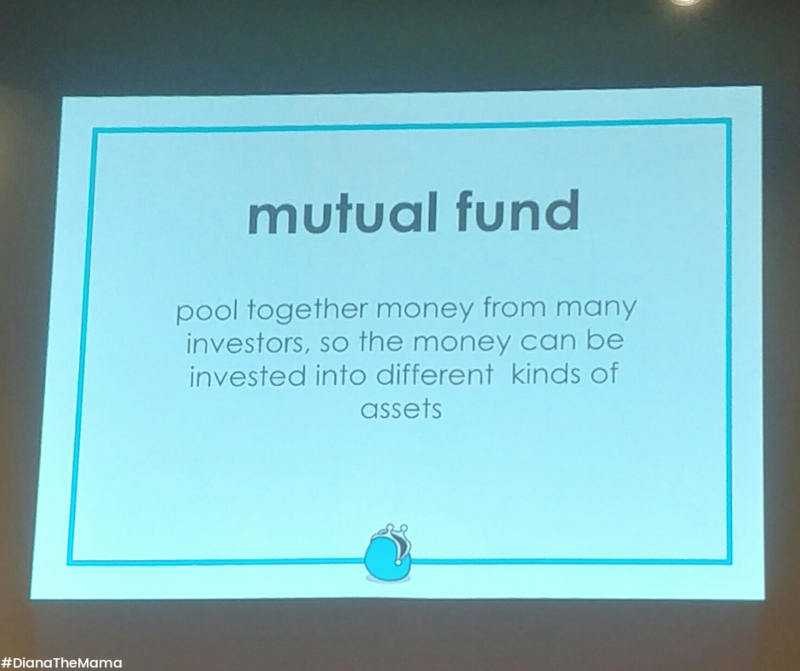 And as part of the activity, the attendees were asked to fill in the details in the MONTHLY BUDGET form and discuss with their seatmates/groupmates (actual vs. projected). Cash is handy; and not all merchants are accepting credit cards. You may use envelopes or accordion to organize your money. Credit Card is okay as long as you can control and monitor your usage properly. It is recommended to buy from the wet market (if any) and look for your suki for better discounts and/or freebies. Snapcart – Snap your grocery receipts and earn a legit extra real money only for you. Recommended only to those who go to the grocery malls. 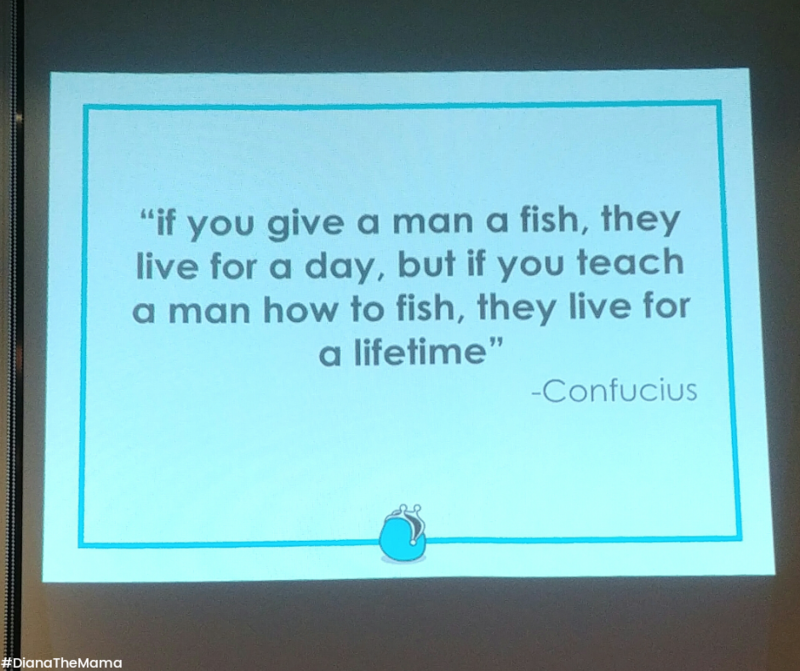 One of my favorite quotes about Saving, as shared by Mommy Gracie. 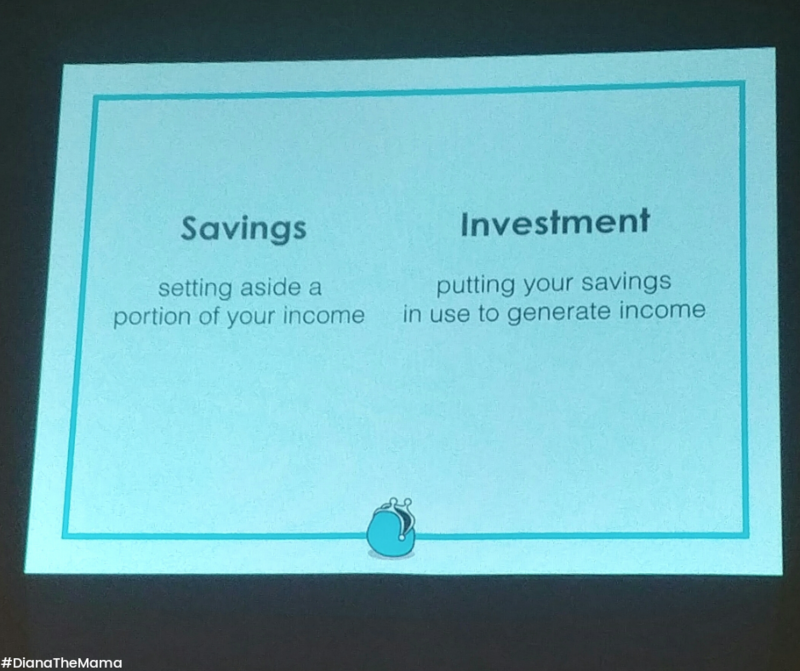 Saving is income not spent. Collect all loose change in a piggy bank. You’ll be surprised on how much you’d be able to collect. 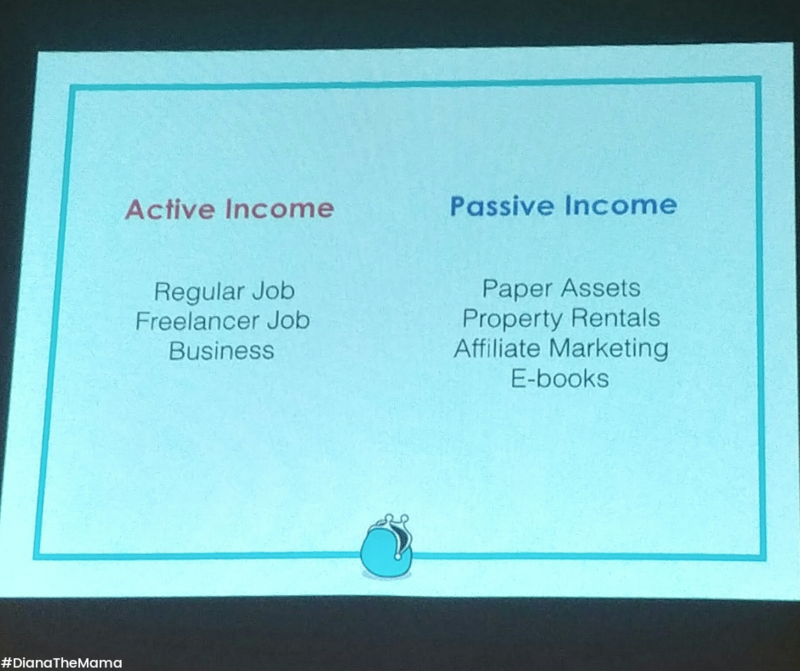 Activity: Double check all your current family expenses. What can you eliminate now? 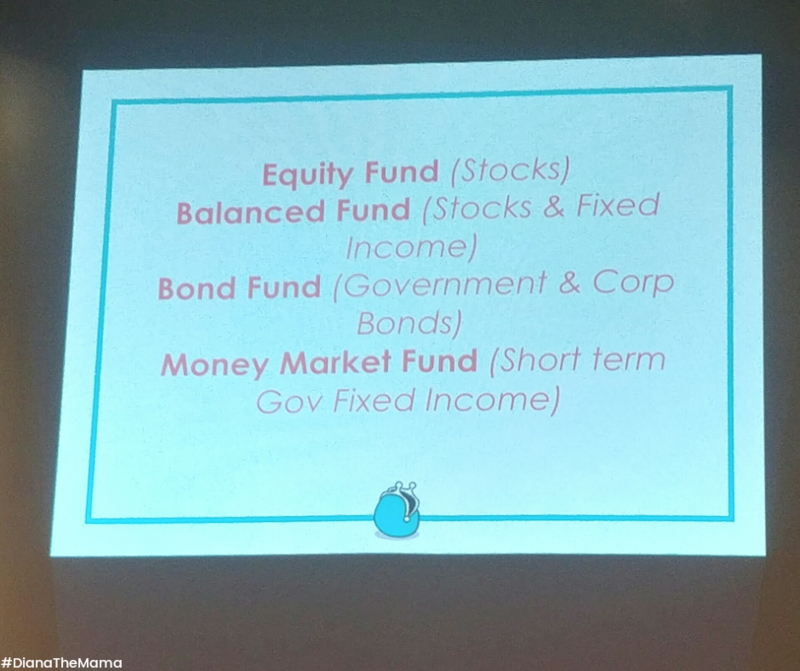 Here are some of the so-called Budget Vampires that moms at the event have discussed within their groups which they’re willing to cut down. *Applies only if at above average frequency and unnecessary/impulsive buying. 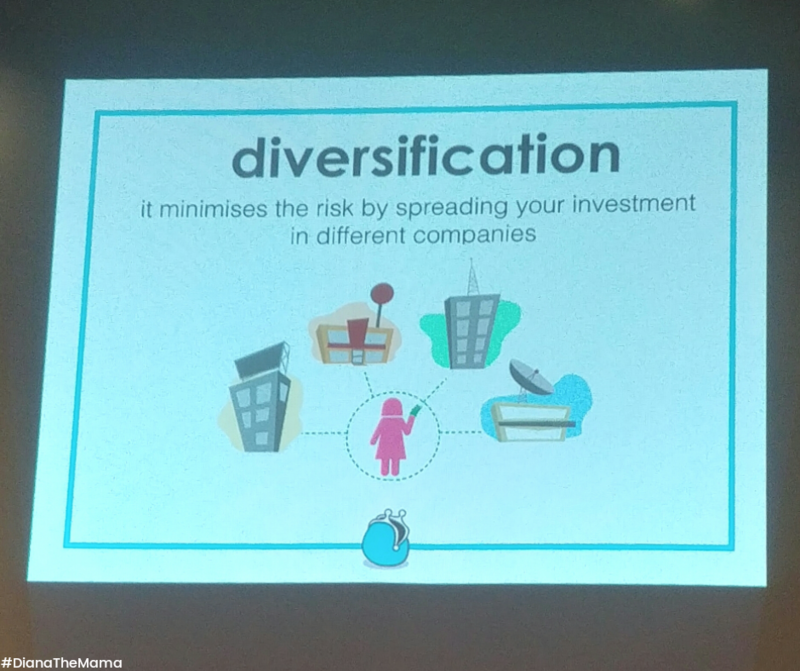 Payment Strategy can include but not limited to: selling of pre-loved stuff, getting payment from husband’s salary, etc. 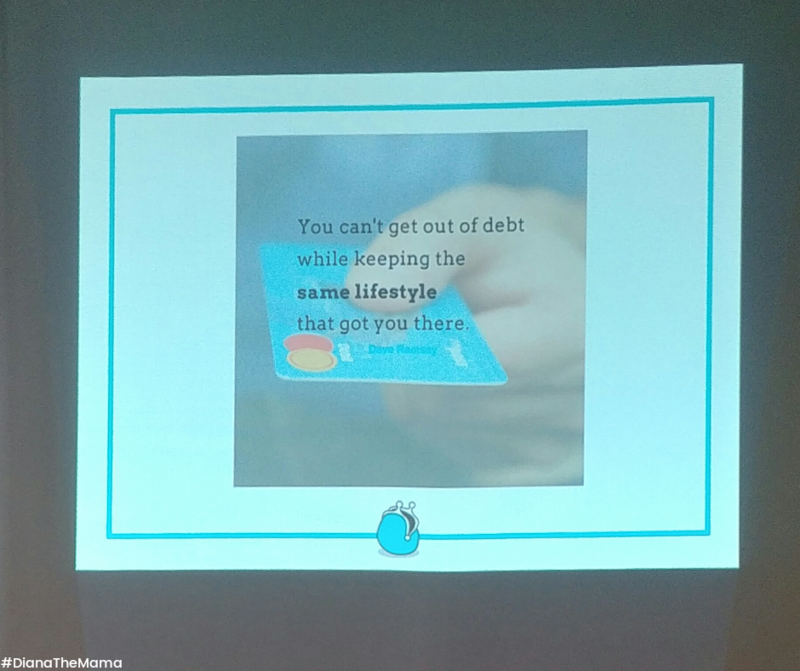 Do not forget to include debt payment in your budget. How do I start investing? Just remember P.A.T. You may take an exam on this from ManuLife to know your capacity. 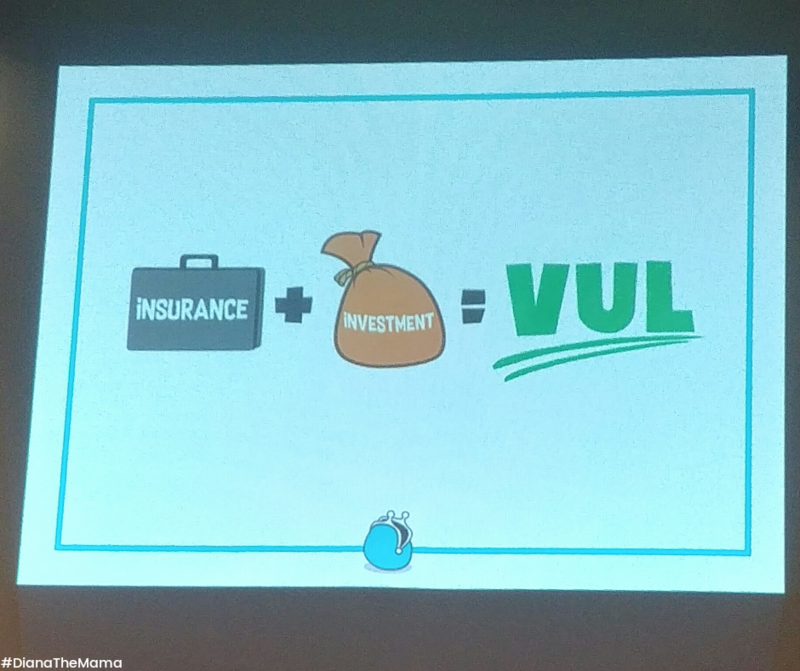 Why invest in VUL and MF? 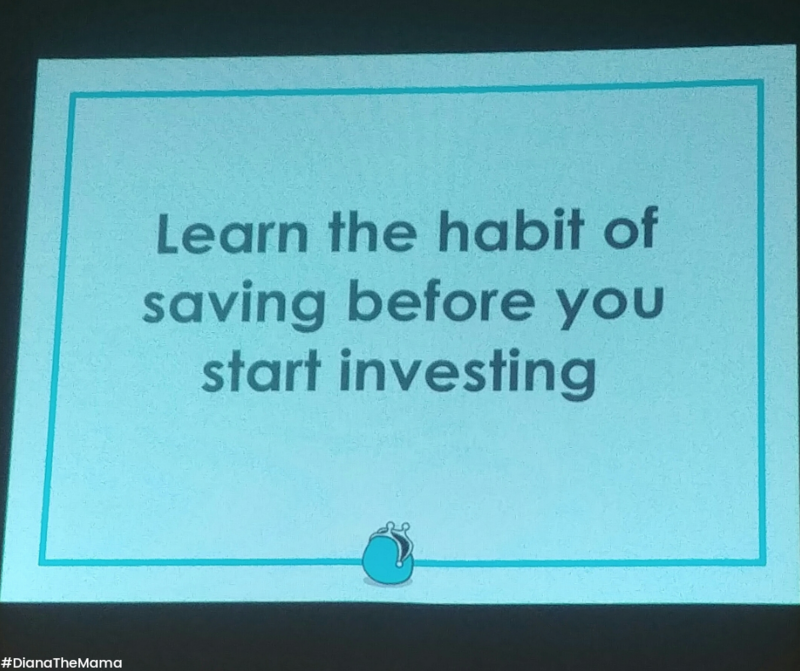 One of those ‘pabaon’ quotes from Mommy Gracie about investing. 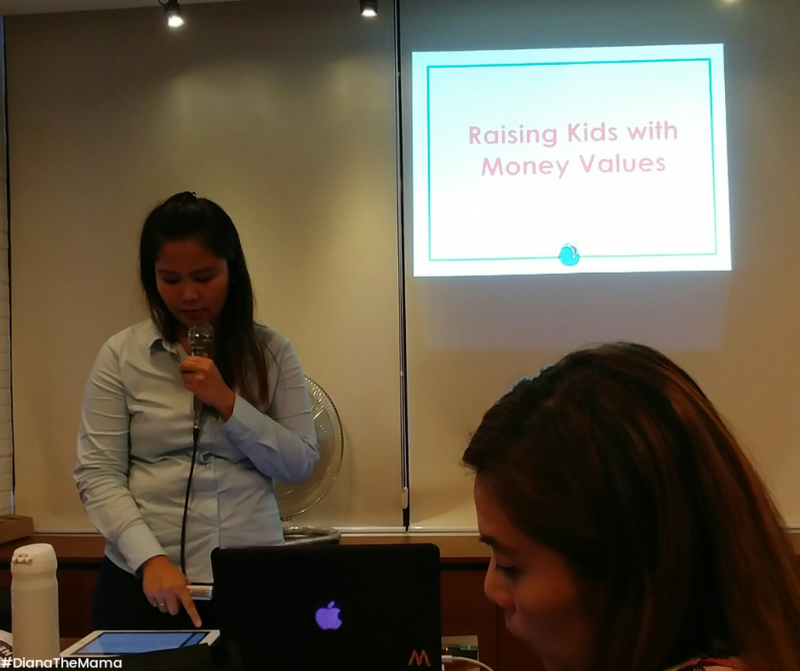 Lastly, here are some Tips on Raising Kids with Money Values. 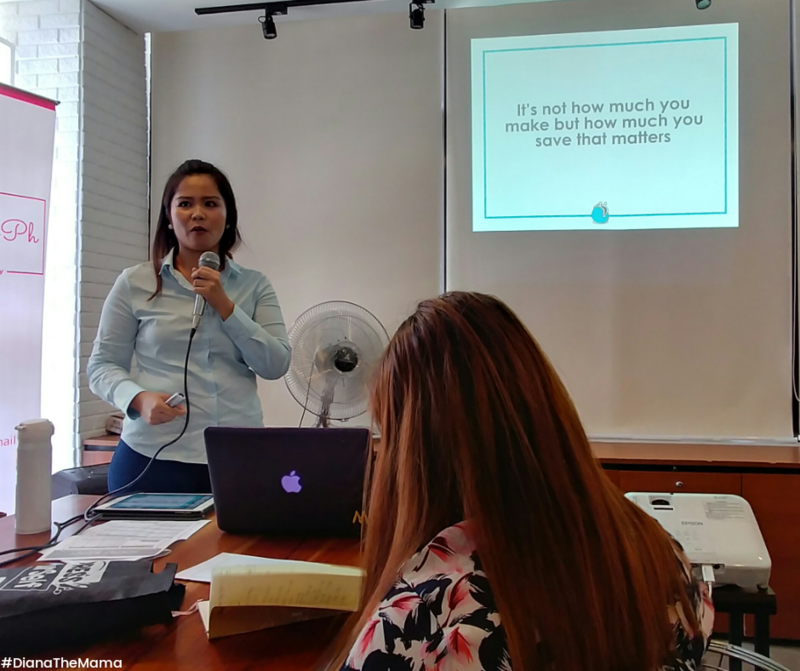 Meanwhile, Mamacademy PH has an upcoming Workshop on Purpose-Filled & Effective Blogging, with Ms. Bea Patricia Jalandoni as their speaker on August 25, Saturday. Hurry and register now on this link as there are only a few slots left! Previous Previous post: PUR, a Leading Baby Brand from Thailand is now here in the Philippines!